The Pokémon Go craze is real, folks. Everybody can’t stop talking about this game, which currently is only available for download in the U.S., Australia and New Zealand. The augmented reality-based game allows players to search the real-world for Pokémon characters. …people familiar with plans for the game said it would likely be available in other regions, including Europe, Japan and other Asian nations within a few days. 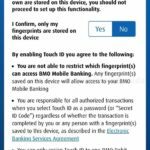 This most likely will include an official launch for Canada, too. 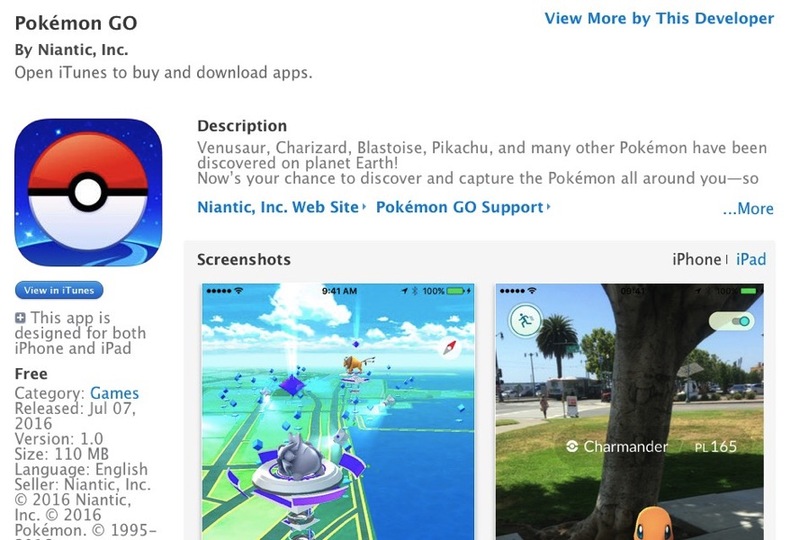 Right now, the only way to download Pokémon Go in Canada is to create a U.S. iTunes account to nab the game (here’s how to do it). The Pokémon Company in Tokyo said in a statement to the WSJ “We are so grateful to our fans for turning this game into such a trend. We hope everyone will follow guidelines to play it safely and observe good manners.” That’s because a bunch of people have been getting injured playing the game, and not paying attention to real life. SimilarWeb told the WSJ the app is set to surpass Twitter among Android users in the U.S., in terms of daily active users. 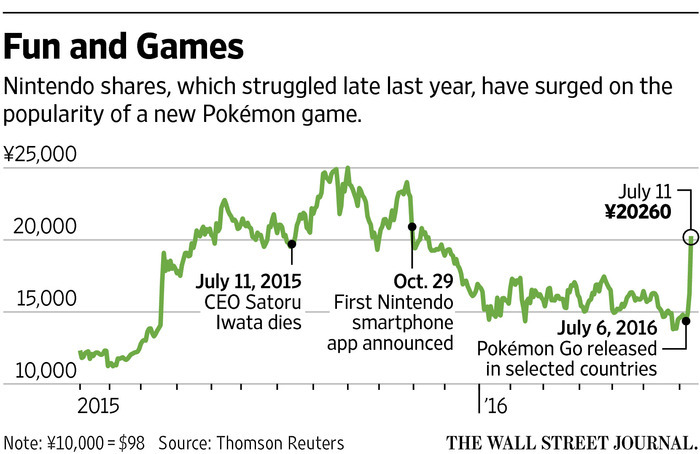 The launch of Pokémon Go for Nintendo has added $9 billion to the company’s market value in just a few days. The game now sits atop the App Store charts and it doesn’t look like its popularity is going away anytime soon. Are you playing Pokémon Go in Canada right now?